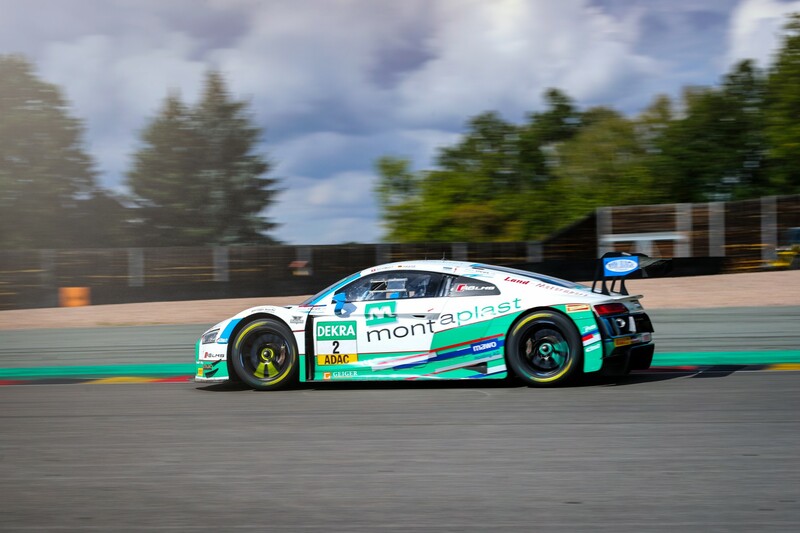 There is no let-up for Jeffrey Schmidt as the finale of the 2017 ADAC GT Masters approaches. 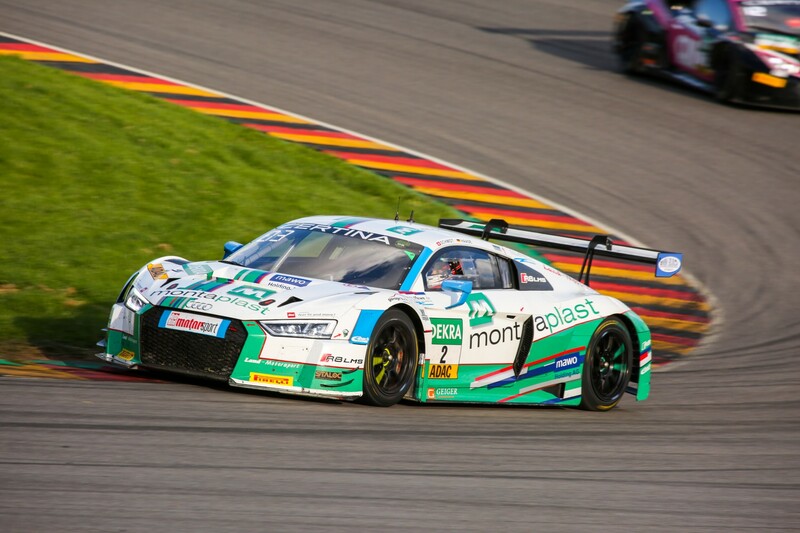 On the weekend of 15th – 17th September, the Montaplast by Land Motorsport driver delivered top results in front some 15,000 spectators at the Sachsenring. In Sunday’s race, the 23-year-old Swiss surpassed the entire Audi competition. 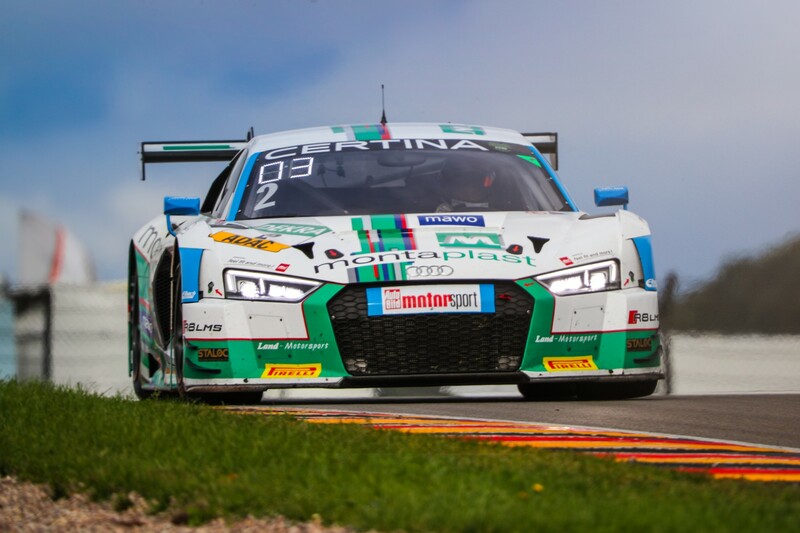 Together with team-mate Christopher Haase, he finished fifth overall and first among all nine R8 LMSs in the field. 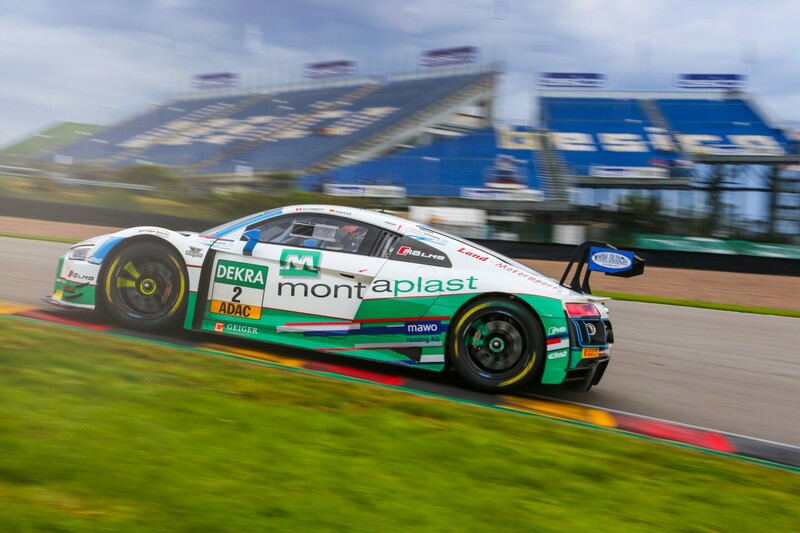 And there is even the prospect of Schmidt and Haase being awarded a delayed podium, as the results from the two races at the Sachsenring are provisional due to the disqualification of a higher-placed opponent. Until the case is heard before the DMSB appeals committee, there are no official winners and second-place finishers for Sunday’s race, and no runners-up for the Saturday race either. 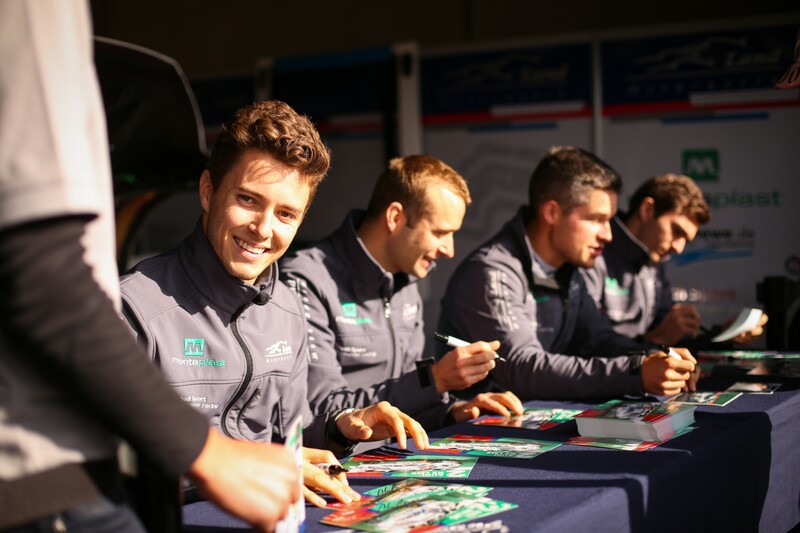 However, the order of the cars below – including Schmidt and Haase – will not be adjusted upwards for the time being. 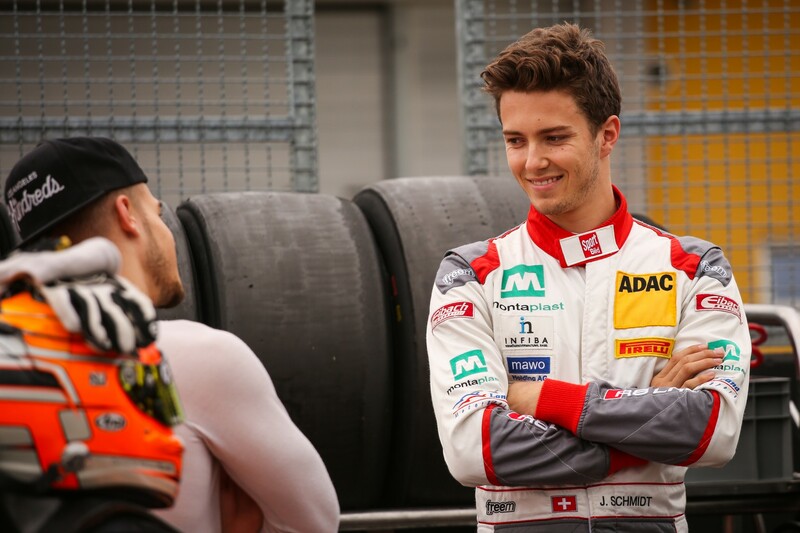 Whatever the outcome, Schmidt remains third in the Junior category in his debut Super Sports Car League campaign. Congratulations on coming fifth in Sunday’s race or – who knows – maybe even higher. What’s your opinion on the strange situation after the Sachsenring? Fifth place today was the absolute maximum we were going to get. There simply was no way we could have got more out of this race, and so I’m satisfied with the result. When I found out later about the penalties imposed on the first two cars, I couldn’t believe it. Now we have to wait and see what decision the people in charge come to and whether we are awarded a retrospective podium. Well, regardless of the outcome, let’s talk about your performance. You were the best Audi in the entire field. That must give you cause for satisfaction. We changed a few things for the second race and that helped us. Christopher started from P5 and held on to the position. In the course of the stint, he had to give way to the BMW, which was just too powerful for us on the straights. We took this position back at the pit stop, and then my stint went superbly well. I was able to leave the rest of the field behind after the pit stop and again after the restart. In the end, we were the best Audi and the best of the non-Mercedes. We could have done no better this time. You qualified ninth for Saturday’s race, despite carrying ten kilos of success ballast after your Nürburgring podium. So was P9 the maximum? Obviously, carrying success ballast does not help at the Sachsenring. However, if I’d had an open track ahead of me at the beginning of the session, I might have improved on that. The track is not only quite short but also twisty, so I had traffic on my first two laps. After that, the tyres were past their peak. Towards the end, I had to get everything together: the timing, the tyre pressure and the perfect lap. However, the air pressure was already a bit high by that stage, so there was no further scope for improvement. Our team-mates were on a different setup, which definitely worked better for them. In the chaotic start to the first race, you displayed great reactions. How did you see the sequence of events on the first corner from the perspective of your cockpit? I got off the mark well and had already gained one position. Just as I was about to turn in, the whole of my rear-view mirror was filled with yellow, because a Lamborghini had misjudged the corner and taken a flyer. Suddenly, a Mercedes also appeared, and both spun in front of me. I had to jam on the brakes and take evasive action. Despite that, I still caught a glancing blow and lost some positions as a result. Generally speaking, the Audi is strong on the corners, whereas our opponents tend to have the advantage on the straights. I’ve come up behind slower cars on a turn but been unable to pass them on the straight, because overtaking is incredibly difficult with the Audi. Consequently, the others had the opportunity to shoot up from behind and use their advantage to get past us. We fought hard, but we were never going to finish any higher than twelfth. As early as next weekend, you have the season finale at the Hockenheimring. It’s a track you have been very successful on in the past. 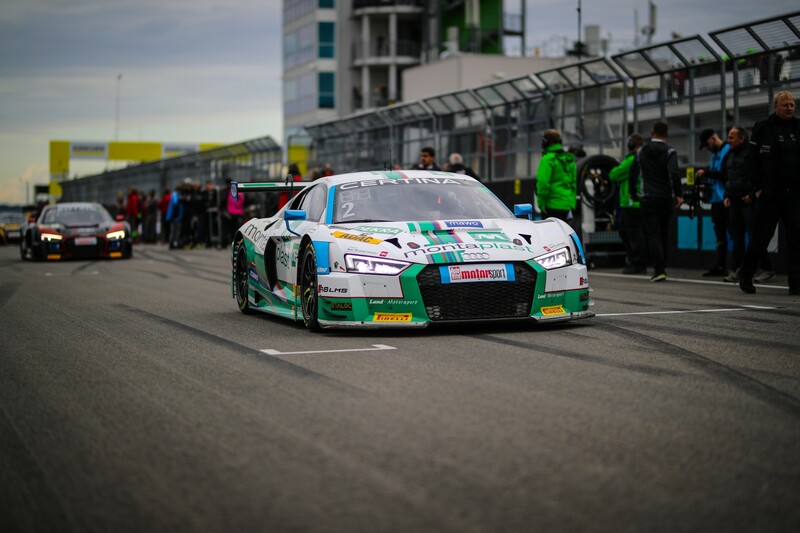 What are your expectations as far as the ADAC GT Masters is concerned? Yes, it’s true. 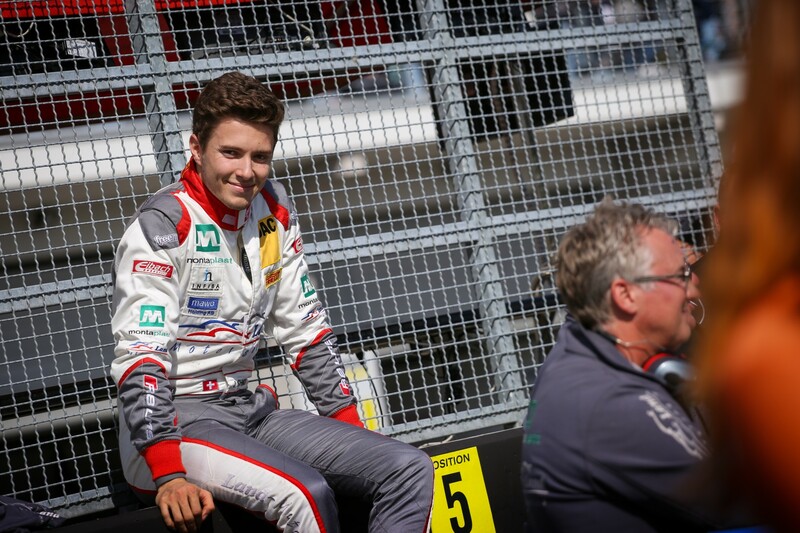 In the Porsche Carrera Cup and Porsche Supercup, I’ve registered three victories in the last two years and made a total of eight podium appearances. And there is the additional factor that this is my home race. 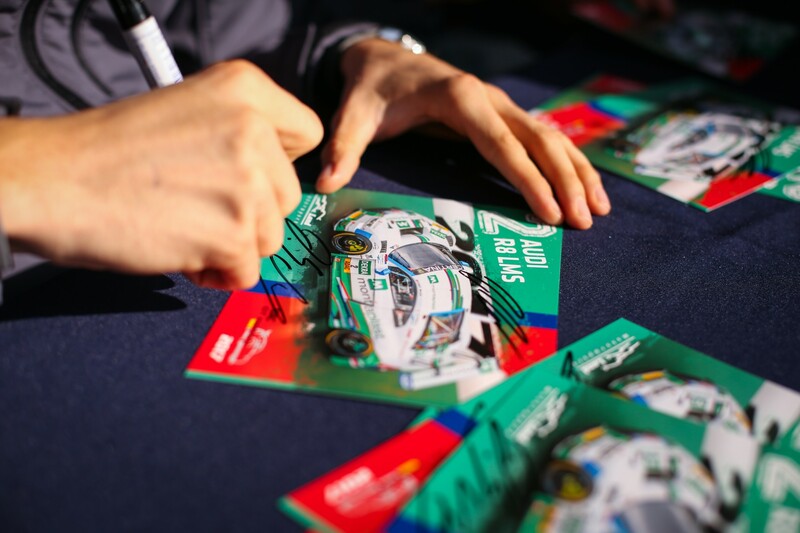 Of course, I’m from Switzerland, but no other racetrack is closer to my home, and so lots of my friends, acquaintances and sponsors will be there. This gives me extra motivation, although it may not be an easy weekend for us. The Hockenheimring has plenty of straights and we expect various of our opponents to have the advantage over us there. But despite that, I’ll be doing my very best to defend third place in the Junior classification.